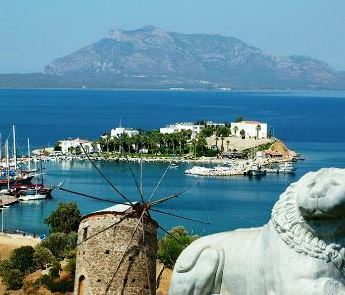 Best Cruises around Turkey for Seniors. Are you looking for a truly relaxing and amazing experience in your golden years? There’s no better trip to take, than on a gulet cruise around Turkey. Read our itinerary program to discover how you can enjoy a gulet cruise. First, read on for some useful tips that will help you when deciding which program to choose. Get an itinerary organized so you visit somewhere different every day. Half board accommodation is best suitable for seniors. This includes breakfast and lunch, and provides you with options to have your dinner onboard or at different towns and bays. For nature-lovers, make sure you book to see a couple of national parks. 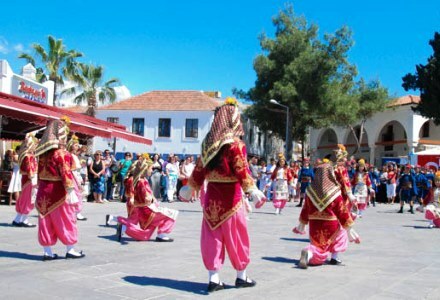 There are plenty of things you can do on a Turkish gulet cruise – from wine tasting to visiting the olive oil museum! To make things easier for you, you can organize your food menu before you travel. Choose a crew that are professional and have impeccable English so you don’t have any miscommunication during your trip. 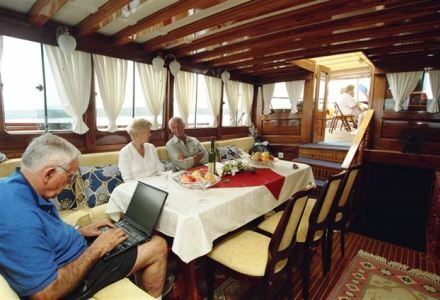 Picking a gulet that is large, and having comfortably-sized cabins available is a must. 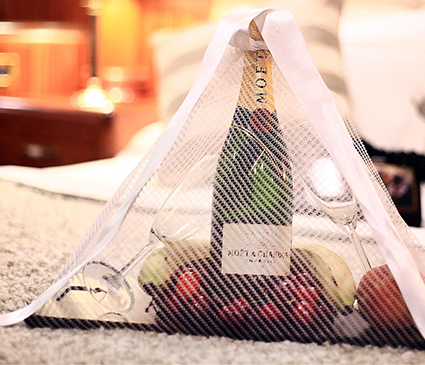 This will ensure you are comfortable on your cruise. The crew were friendly, professional, and could talk with the group with ease. 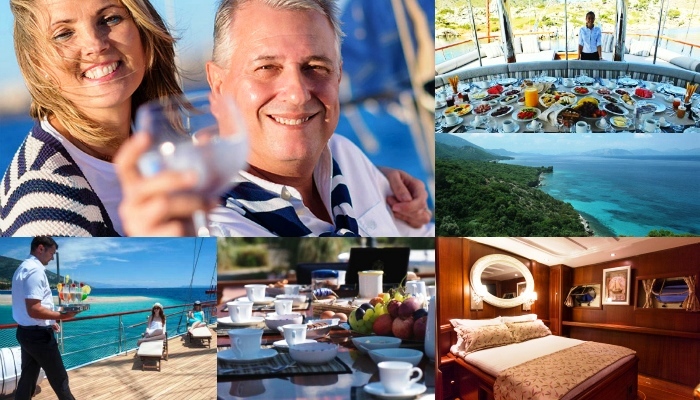 Now find out how the program can offer you the best gulet experience! Build an itinerary perfect for seniors, with a rich history, beautiful unique places to visit and wondrous nature! 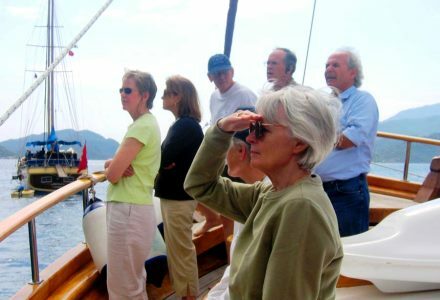 This program is especially great for older couples and groups who like to explore, but can also relax and stay onboard some days if they wish. 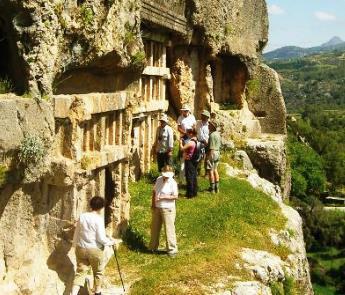 You can also enjoy some amazing parts of Turkish history and interesting ancient sites ready for you to explore! You can visit interesting villages and explore nature at its finest. 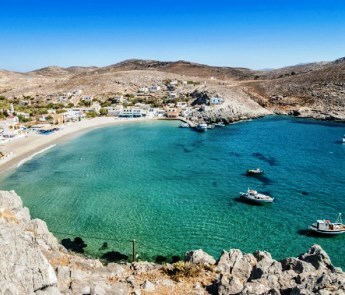 There are some beautiful bays and beaches that are perfect for swimming and relaxing, and building a great itinerary is easy when there is so much choice of things to do and places to see. 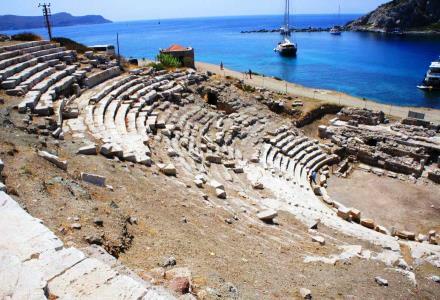 Begin your adventure in Bodrum! 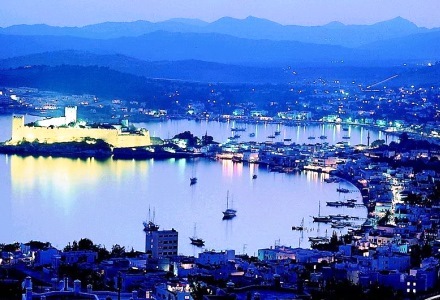 Packed with plenty of rich culture, Bodrum is the perfect place to begin your cruise. 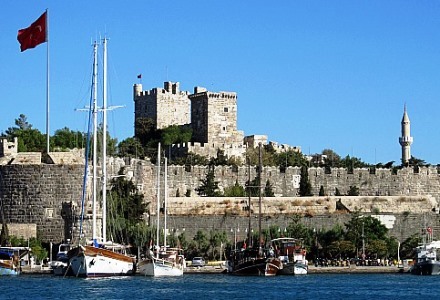 Visit the city castle and explore the streets around the harbor! 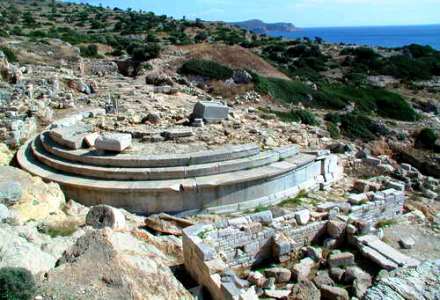 Then it’s on to Knidos, where you can explore interesting Roman ruins from thousands of years ago. Relax and unwind at the point where the Aegean Sea and Mediterranean coast meet! 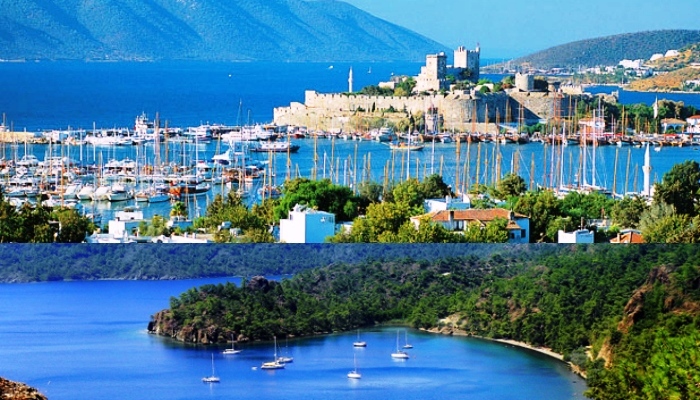 Experience Bodrum castle – a wonder that you must see! Get active in the world’s clearest bays and swim, snorkel, and unwind. Visit the oil factory in Datca for a unique tasting experience. 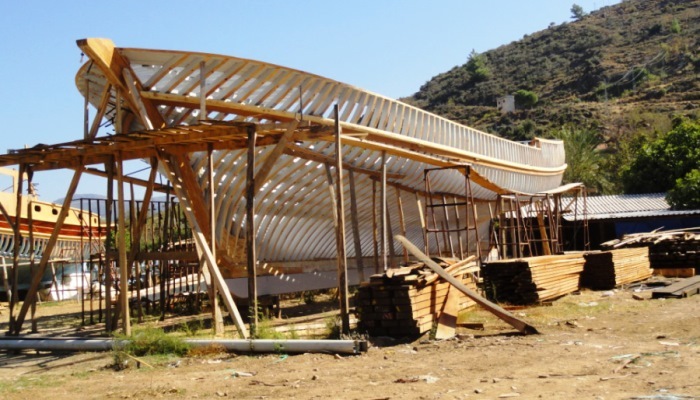 Explore the boat building in Bozburum and build some great memories there. 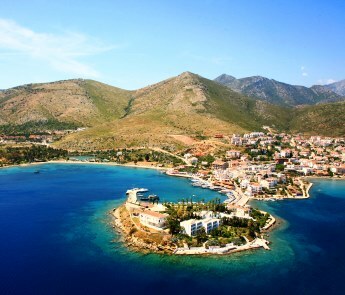 Datca has a serene view and quiet harbour that senior groups love to walk around and take in the sights. 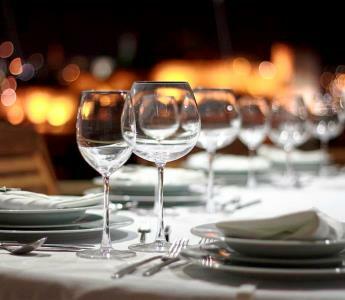 There are some exquisite dishes you can try at some of the waterside restaurants and it’s a great relaxing place to get away from the crowds and enjoy some peace and quiet. Bencik bay is located in Hisarönü, and it is truly amazing to visit. The bay has many anchorages on both sides and it’s a great spot to relax and unwind. 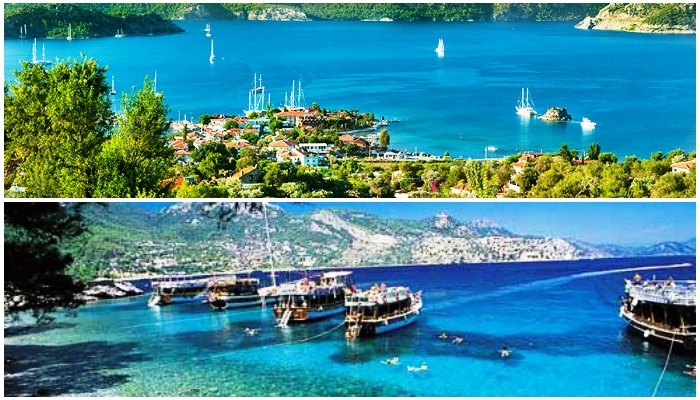 Selimiye is a part of Turkey that has unspoiled nature and surroundings and gives you a real flavor of Turkish culture as it’s meant to be experienced. An agricultural area with a great fishing culture, Dirsek Buku is the gulet capital. Here you can see how these vessels are built and experience an amazing place only accessible by boat.